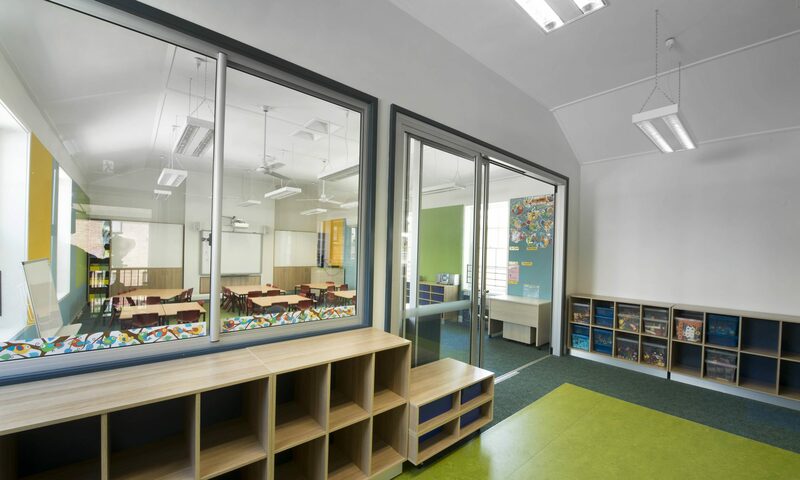 Our approach to documentation is to provide a complete and thorough description of the works and products required to complete the building. This allows accurate tendering, saves time during construction and minimizes cost variations. 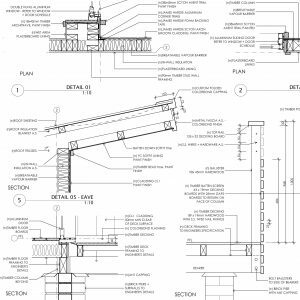 Documentation includes working drawings, specifications and schedules. It is used to tender the works.